The techniques used in The VitriNiti Approach are specifically tailored to the individual or group. One or more techniques may be used depending on the assessed needs or goals. In these coaching sessions we will establish this knowledge and utilize tools and processes that will help release any resistance and remove any blocks. This in turn will shift and increase our vibrations, which creates a desired outcome. Every person, place, and thing is alive with Ch’i, or vital energy. The quality of our inner life is constantly influenced by what we are keeping alive in our surroundings. Every person, place and thing is connected by Ch’i. Since everything is connected, this means resolving relationship problems greatly improves the quality of our lives. The Ch’i in everything is changing. Change happens, so let your environment grow and move with you. 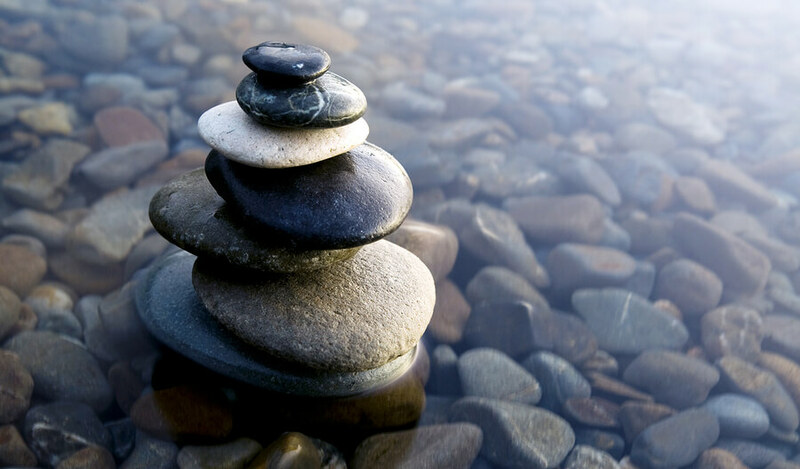 Implementing Feng Shui in our lives makes it easier for us to grow and evolve. 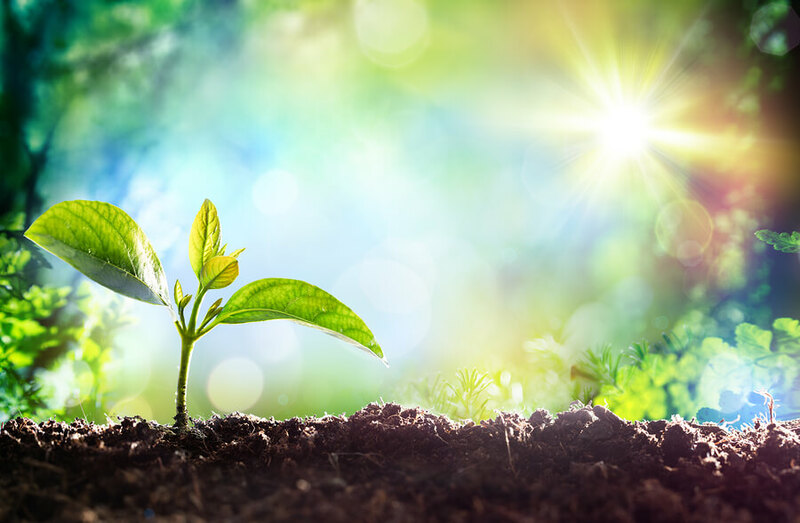 It empowers us along our life path by setting up the environment to support us in positive ways. As a holistic art and science, we will address the inner and outer domain by including “inner work” to complement the outer Feng Shui enhancements. 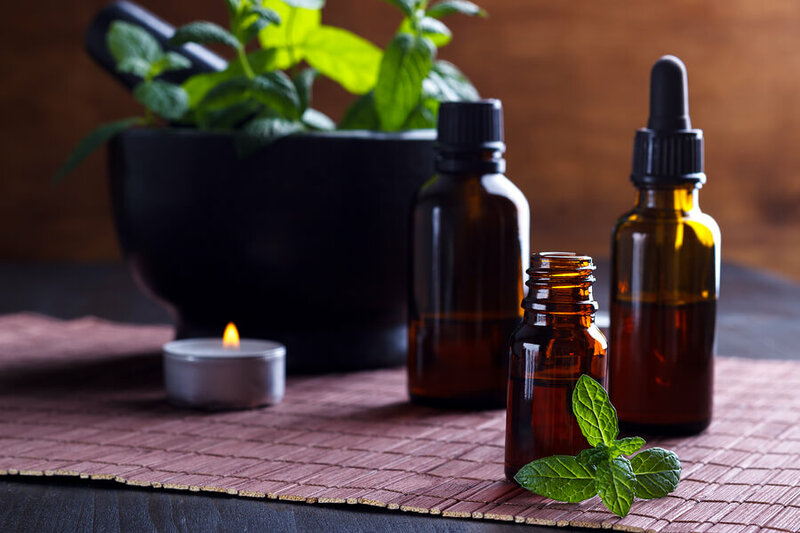 Essential oils are distilled or otherwise processed from very specific parts of particular plant species. These highly concentrated aromatic plant essences are used in aromatherapy and can also be applied to enhance the body, mind, mood and emotion. My approach utilizes essential oils to create desired change in our lives. With simple visualization techniques and healing tools, we can merge with the energies contained within the essential oils. Those energies can produce conditions ripe with love, spiritual awareness, joy, abundance, forgiveness, and peace. Crystals have healing and energizing properties which can support us by attracting success, love, health and harmony into our lives. Crystals can be used in the home for Feng Shui cures, as well as for balancing and harmonizing energies. Placing crystals on specific chakras and using visualization and intention can energize areas that are stagnant or clear areas that are blocked. In addition, carrying crystals with us or wearing them as an accessory can enhance our personal powers to achieve our goals. 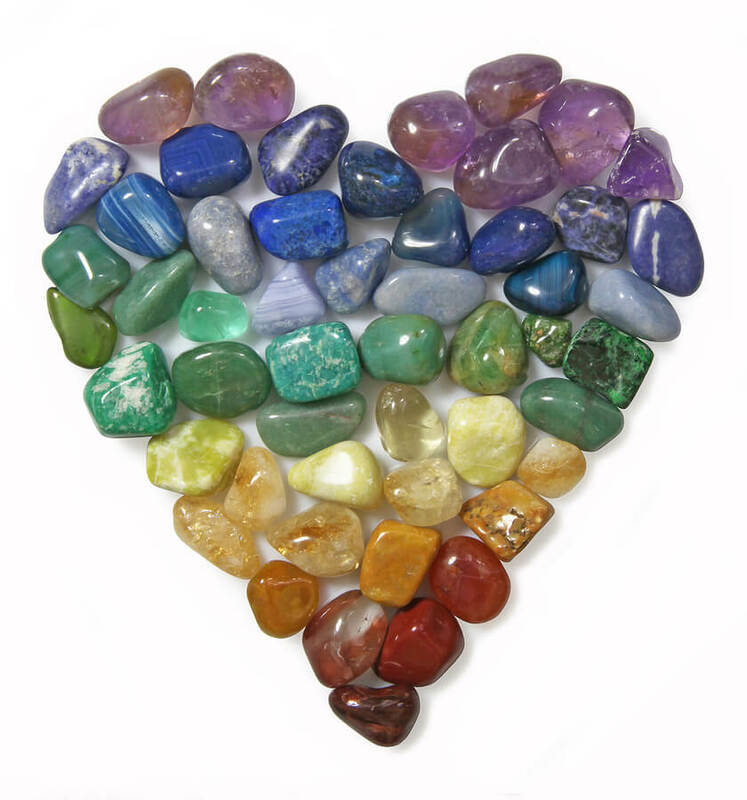 By properly choosing, cleansing, and attuning our crystals, we can truly harness their powers in positive ways.